At an International Cinema lecture, David Hart, a professor of Russian, spoke about Georgian film Repentance and the climate of life in the USSR. 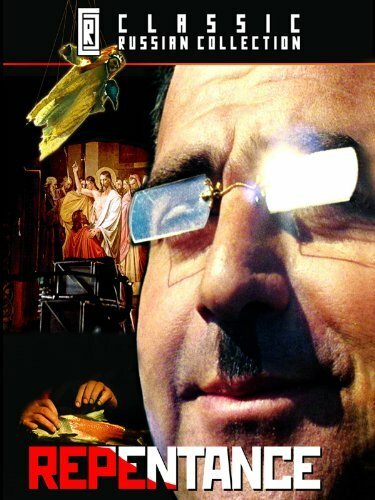 What would happen, Hart began, if you combined Joseph Stalin, the totalitarian dictator of the Soviet Union; Adolf Hitler, the man who gave us WWII and the Holocaust; Benito Mussolini, a great supporter of Hitler and a contributor to WWII; and Lavrentiy Beria, the head of the secret police under Stalin? 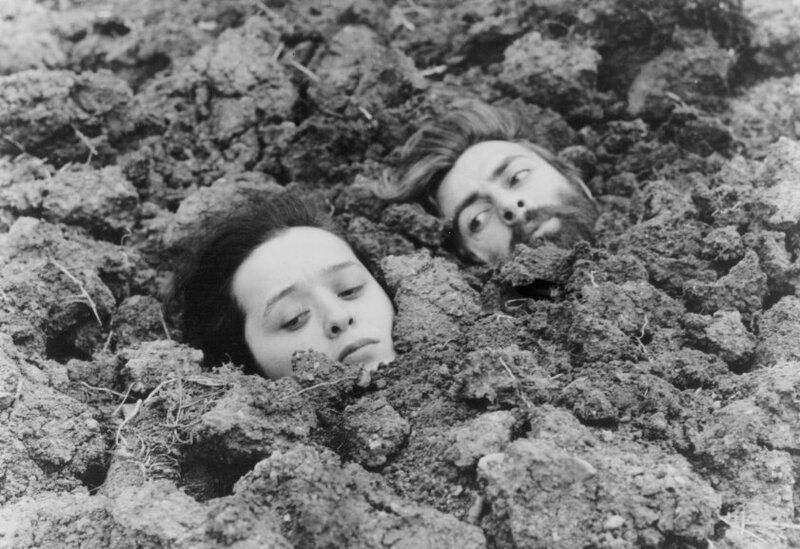 Aravidze (which means in Georgian “no man”) was created by Georgian director/writer Tengiz Abuladze to represent evil in authority, and Repentance illustrates that those who typically suffer from evil are common, innocent people interested in living a peaceful life. The film is in Georgian, with some Russian phrases. Only Aravidze speaks the Russian phrases, and he uses the exact words that Stalin spoke. In reality, what happened in the Soviet Union is still happening all over the world, said Hart. Repentance pushes viewers to confront and recognize the evils of the past and forsake them. For more information on International Cinema films and lectures, visit their website.